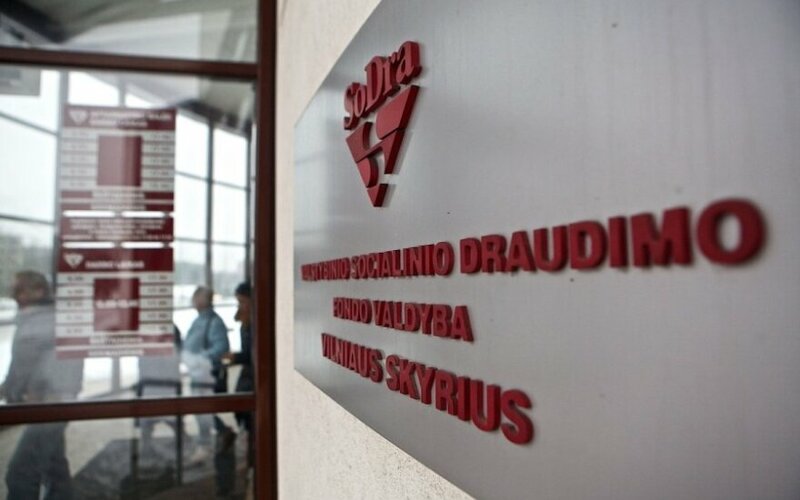 Social security contributions amounting to EUR 41.4 billion have been paid to the State Social Insurance Fund (Sodra) since its establishment, whereas Sodra has paid out EUR 44.9 billion in benefits. The State Social Insurance Fund Board (Sodra), which is celebrating its 25th anniversary, announced that in 2014 the amount of social security contributions was by 38 times, while social payments by 44 times greater than at the beginning of Sodra's activities. Mindaugas Sinkevičius, Director of Sodra, said that there were great challenges and difficulties in the past, but consistent work allowed to leave them behind and the society has realised the necessity of state social insurance. Now Lithuania's insurance system is in line with the similar systems of Western countries. Sodra is responsible for collecting five types of social security contributions and distributing more than 20 various social benefits. Currently more than 383,000 policyholders, legal and natural (self-employed) persons, pay social security contributions. Annually, at least one pay-out is paid to 1.376 million residents. Sodra's territorial branches service over 300,000 customers per year. 500,000 consultations are provided by phone, while Sodra's website is visited by 190,000 visitors each month. 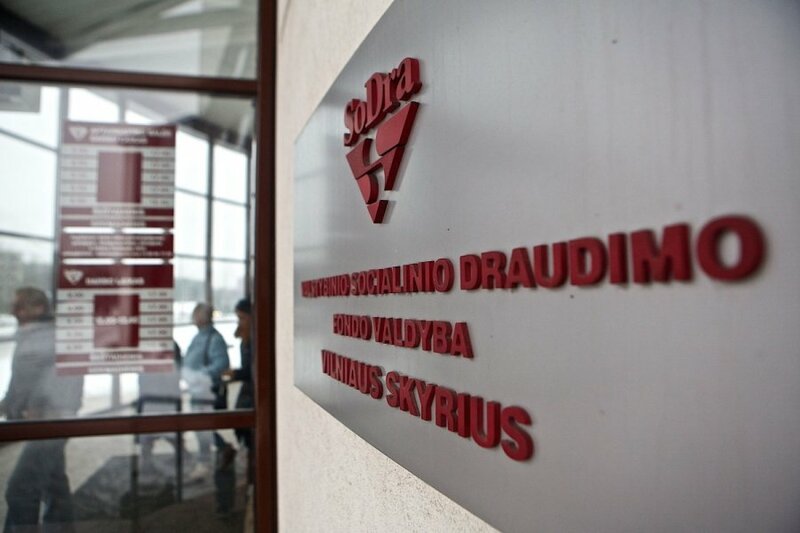 Currently 3,400 employees work in Sodra's branches, women constitute 90 percent of all Sodra's staff.